How do we mature as a society if the higher-ups slap on “parental guidance” on everything? 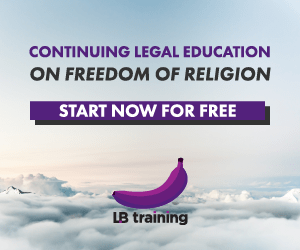 Criminalizing Liberty: The first segment (I) shall deal with the distribution of legislative powers between the Federal Legislature and the State Legislatures in Malaysia. The second (II) will consider the legal source of the issue at hand while briefly touching on certain policy considerations. The third (III) will look into the constitutional aspects of the issue at hand. The fourth (IV) will assess Malaysia’s representations to the world, its international human rights obligations and the legitimate expectation of the people of Malaysia as well as other ancillary matters.